Whether you are going on a golfing holiday in Bali with friends or family, or on a corporate or team building trip, we can save you the hassle of bringing your clubs through busy airport terminals, waiting for them at excess luggage, paying carriage charges and the worry of having them stolen or damaged. We are pleased to arrange a hire set to be delivered for FREE to the golf course, hotel or villa of your choice. 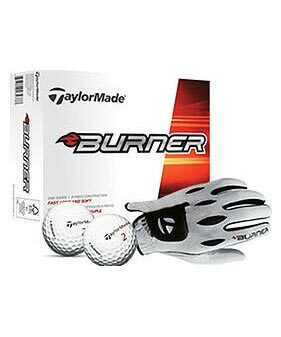 We only supply premium, genuine clubs with a choice of two leading brands, Callaway and TaylorMade. 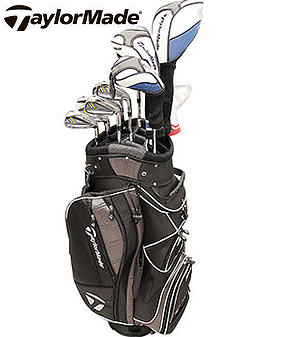 Each set has a full set of the latest irons drivers and a putter, available in both graphite and steel shafts. 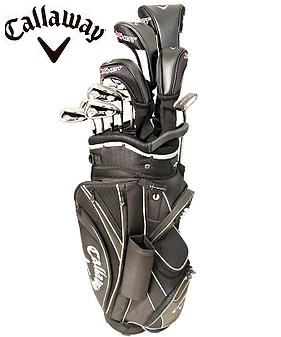 We cater for all with right-handed and left-handed sets, in mens and ladies. You can choose to hire our premium clubs with your Easy Golf Bali Packages, or feel free to bring your own. Each set is hired out at US$35 per round. So when you are visiting the best golf courses in Bali, leave your clubs at home and enjoy the easiest way to golf.